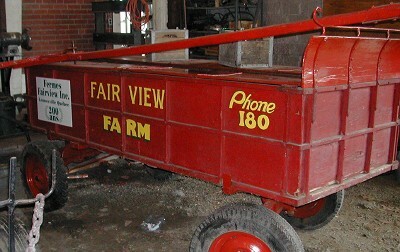 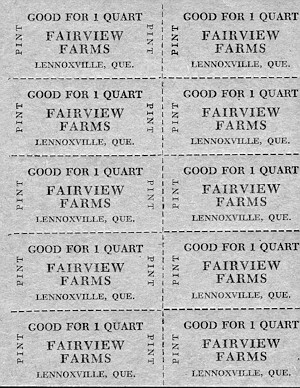 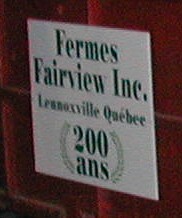 Fairview Farms are celebrating their 200th anniversary this year! 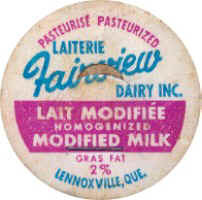 - From 1860 to 1920, raw milk was first sold by Charles-Thomas HERRING. 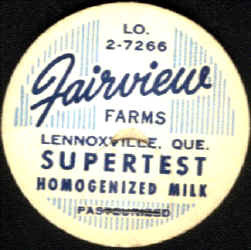 The milk was sold directly at the farm. 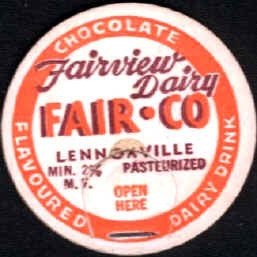 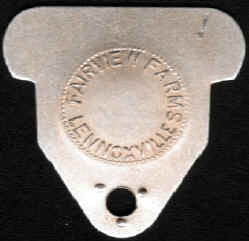 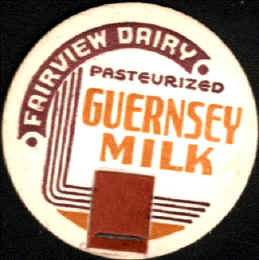 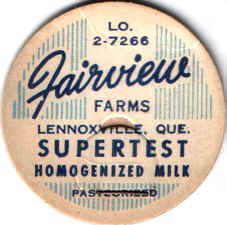 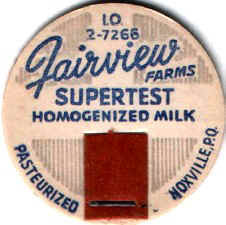 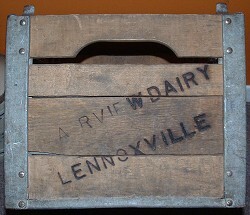 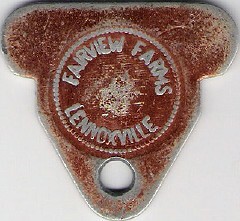 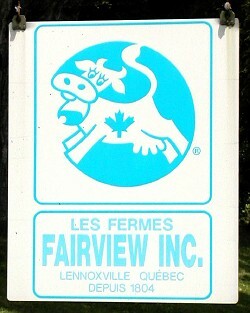 - In 1921, the name FAIRVIEW DAIRY FARMS was officially registered. 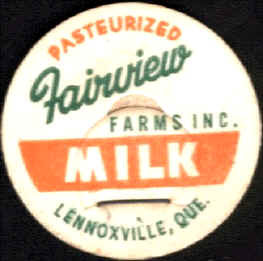 - In 1944, the first real dairy buildings were raised. 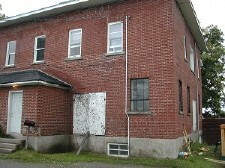 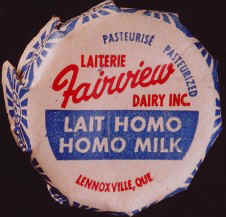 They were used as the milk factory as well as a distribution center. 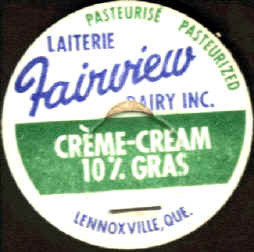 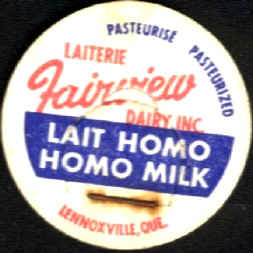 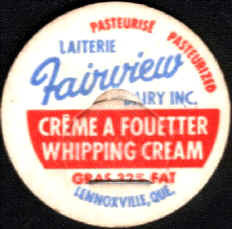 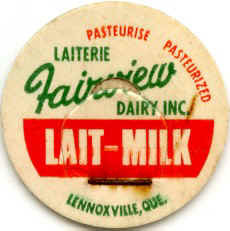 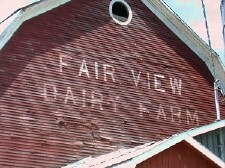 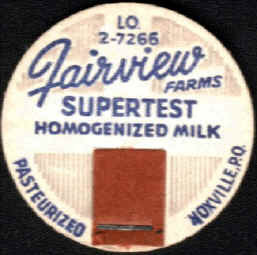 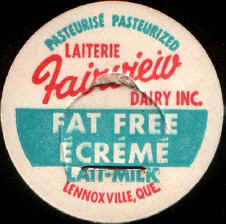 - In 1974, due to more severe inspections, the Fairview Dairy Farms ceased to do business. 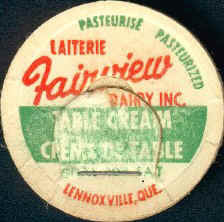 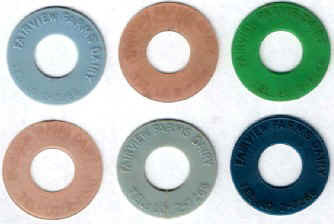 The milk routes were sold to "Magog Dairy" and all equipments were sent to scrap. 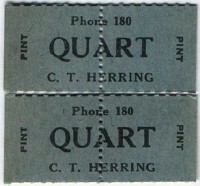 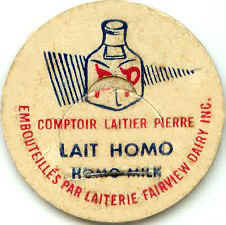 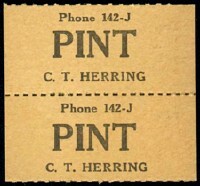 The selling of milk started with Charles-Thomas HERRING in 1860. 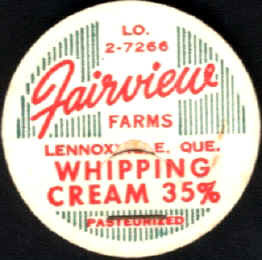 The business continued under the direction of his son Gordon and finally passed to Brian, his grandson.